materials are available via ir.blackrock.com/QuarterlyResults. 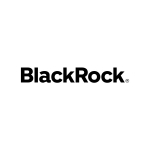 also be available via the investor relations section of www.blackrock.com. webcast, please visit the investor relations section of www.blackrock.com.